As cloud computing enters its second decade, it’s no longer just a place to experiment. It’s now ready for wider scale investment, says Gartner. 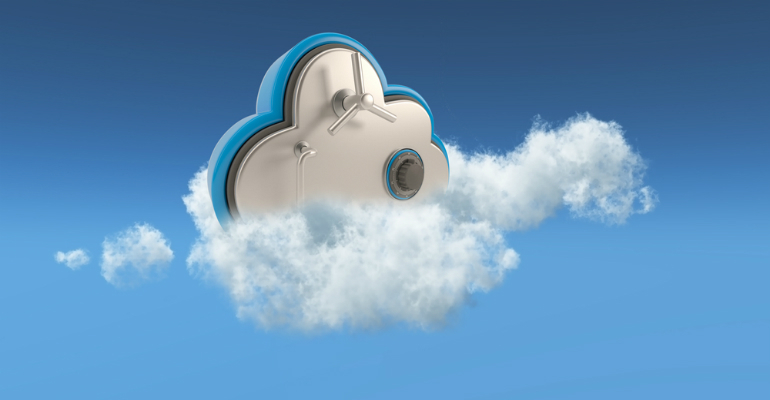 However, experts believe that effective cloud security needs to be a part of an overall managed-service-provider (MSP) strategy and not something that can be treated as a separate practice. By pursuing an integrated approach to cloud security, MSPs can keep the big picture in mind and get a leg up on the competition. In that vein, let’s explore some industry best practices for MSPs interested in growing their presence in the cloud-security market. With all the services already offered by MSPs in the cloud computing space, some may ask how much sense it makes to layer a complex solution like security on top. And while platform providers like AWS offer customer cloud security on the outside of the cloud, security between instances is the responsibility of the customer or the MSP on behalf of the customer. And when the MSP provides cloud security on behalf of its customers, the per “unit” cost can be significantly lower. The fact of the matter is that cloud security is badly needed as evidenced by data breaches at Yahoo, Dropbox, Equifax, Facebook, LinkedIn, and more. According to a recent Gartner report, the managed security services market is growing at a healthy rate — in 2016, the market grew 10 percent, to reach $9.4 billion in revenue. Gartner found similar results for 2017. The lack of IT expertise to secure cloud applications and other business innovations involving the internet of things (IoT) is helping to fuel this growth in managed security services, experts say.